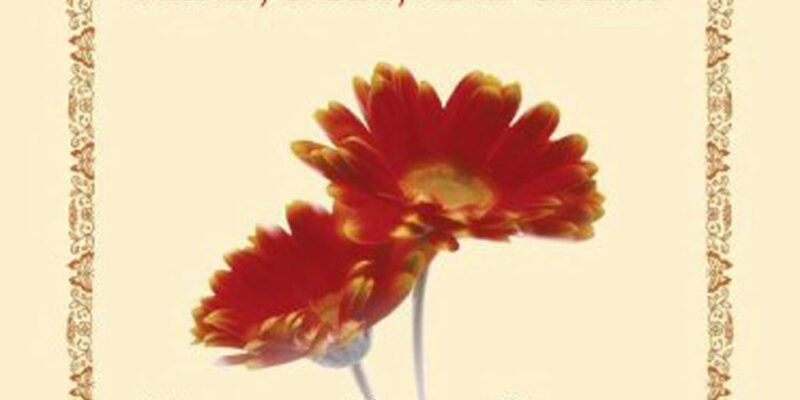 A New You Worldwide – Instilling Hope in the Hearts of People — Everywhere! 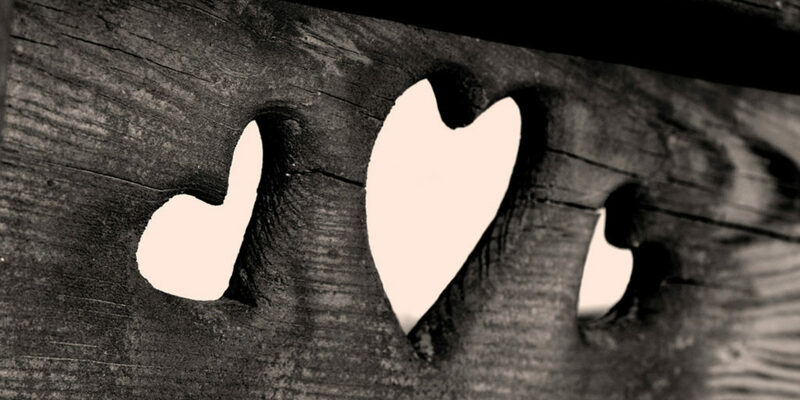 About Catherine Like Us On Facebook! 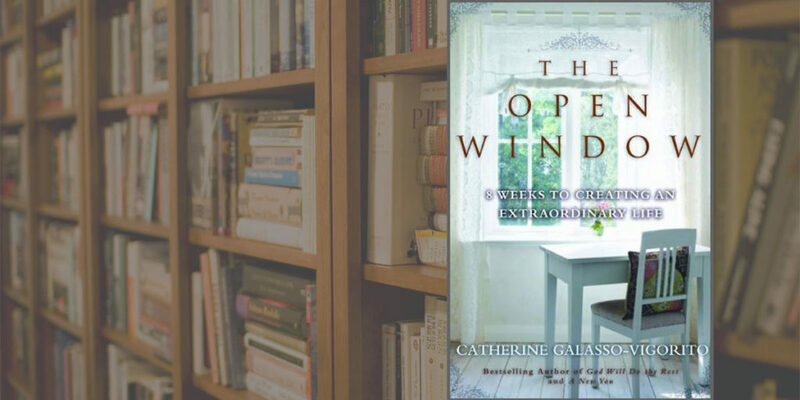 "The Open Window: 8 Weeks to Creating an Extraordinary Life"
Catherine Galasso-Vigorito is an admired author and nationally syndicated columnist who is known for her words of encouragement and spiritual insight. 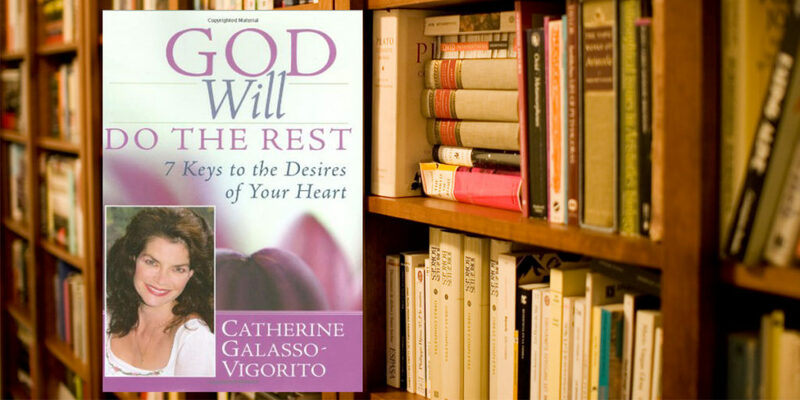 Influenced by Catherine, the “With Grace” collection showcases faith-based keepsakes and gifts that are enriched with uplifting and thought-provoking messages. 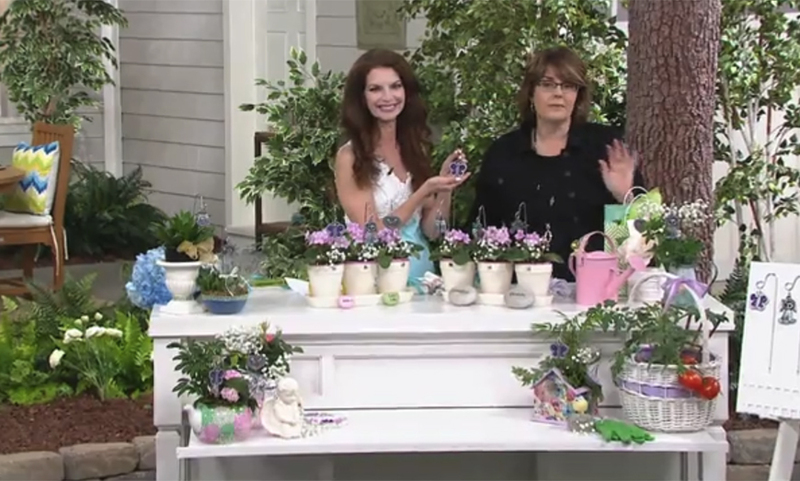 The "Grace in Gardens" Collection is coming this summer, with beautiful products for outside your home. 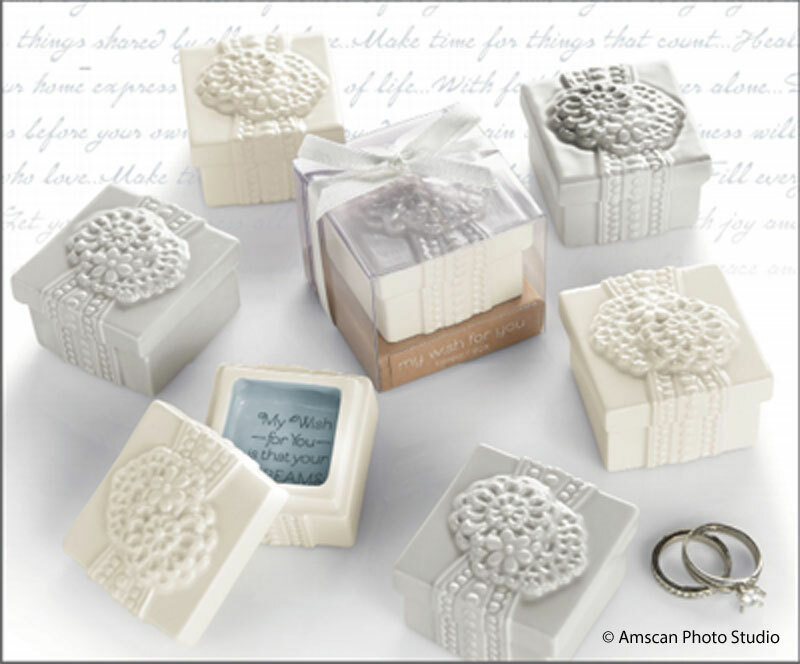 Coming in 2017, our "Season of Grace" Christmas Collection!